If you work on your feet all day or participate in sports, you most likely suffer foot pain, knee pain and back pain. The men’s FootShox work / sport insoles – custom designed for work, athletic and casual shoes – give you welcome relief at work or play. Our work shoe and running shoe inserts are made entirely of Poron, the #1 shock absorbing material for shoe insoles in the world. Don’t confuse our Poron shoe insoles with gel insoles. Fluid gel shoe inserts don’t absorb impact and can make your feet hot and sweaty. 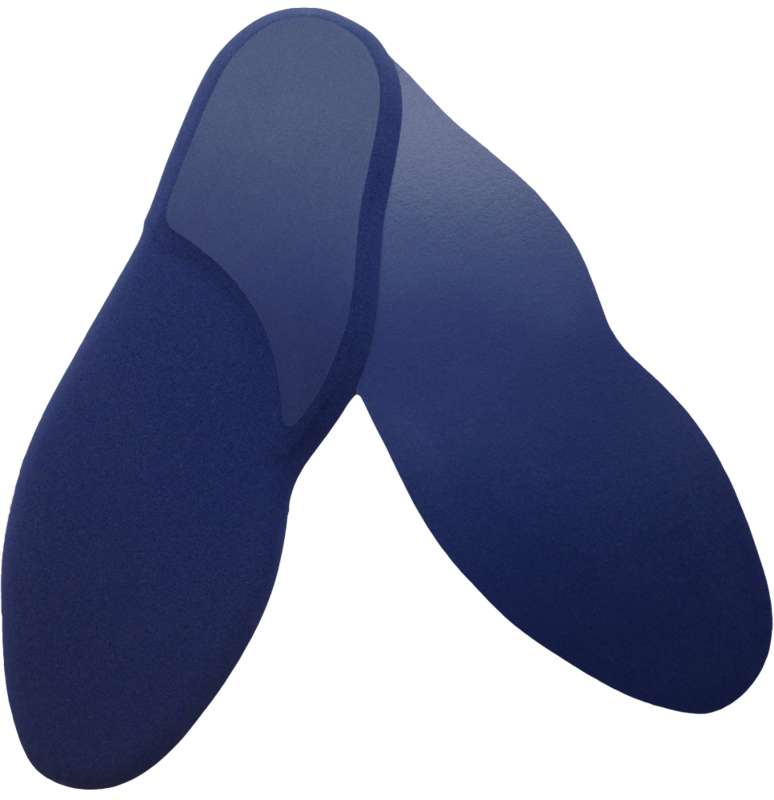 FootShox shock absorbing insoles offer the best cushion againt painful impact forces. Plus, the open cell construction of our Poron shoe insoles allows heat to dissipate and perspiration to evaporate quickly, so your feet remain cool and dry. Our men’s insoles for work or sport are 3/16″ thick at the heel, gradually tapering to about 1/8″ at the toe for a perfect fit that won’t make your shoes too tight. 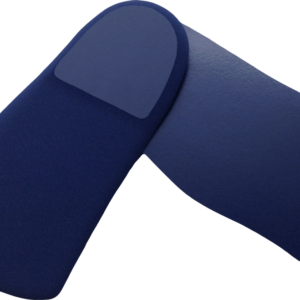 Our shoe inserts are thin enough to fit comfortably on top of the existing insoles in your work and athletic shoes, yet thick enough to give you maximum impact protection, thereby relieving foot pain, knee pain and back pain. The soft, flexible material provides gentle support and exceptional comfort. FootShox shock absorbing insoles are guaranteed not to flatten out from daily wear. Our men’s insoles can be removed from your shoes and washed, providing proper hygiene inside your shoes. You can’t buy a better pair of shock absorbing insoles for your work, athletic and casual shoes. Order by your shoe size.